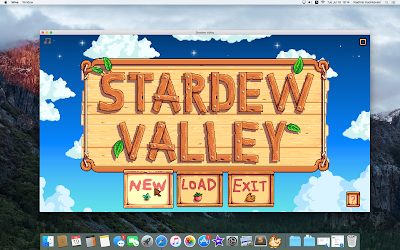 I've been following Stardew Valley since the beginning and been waiting for a Mac version in order to be able to play it. Now it's finally possible. 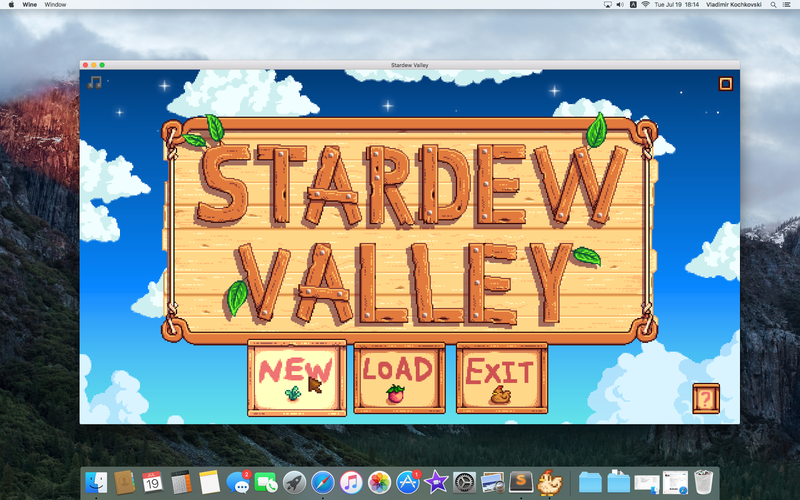 Thanks to the awesome Stardew Valley community members, there is now an App Wrapper that allows you to play the game on a Mac, without the need to install a virtual machine or dual boot. Big thanks to @DandoCalrissian, @MonokelPinguin, @jeregrine, @haxd, @huecester, and the fellow players who helped making the App Wrapper. Also big thanks goes to Wineskin and WineHQ for making running windows app on a Mac possible. 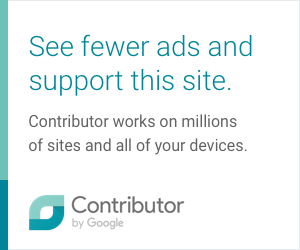 I hope it will be useful to someone to make everything up and running, and be playing Stardew Valley in no time. Important: Always make a backup of your save games before installing any version. As always, you're doing this procedure at your own risk.